As someone who owns an online store, the main concern is to find ways through which you can get maximum traffic for your website. In the process of garnering significant traffic, most of you must have invested a lot of time, energy and money. But not always the results that you get are worth appreciation. Some manage to bring in hardly any conversion at all. So, does that mean that you should not invest much in such tactics? Well, definitely not! Through this post, we will be learning about some marketing tactics that help in converting the visitors on your site and bringing back all those visitors who mostly end up leaving your site without actually exploring it. Platforms like Facebook Ads, Google Adwords, SEO, blogging, social media and guest posting have originated as some of the most proficient and reliable methods to drive significant traffic. Not always you manage to garner impressive results. The reason for the loopholes could be plenty. Most of the times it is because of leaky bucket, suggesting that your website leaks visitors as fast as you manage to bring them. 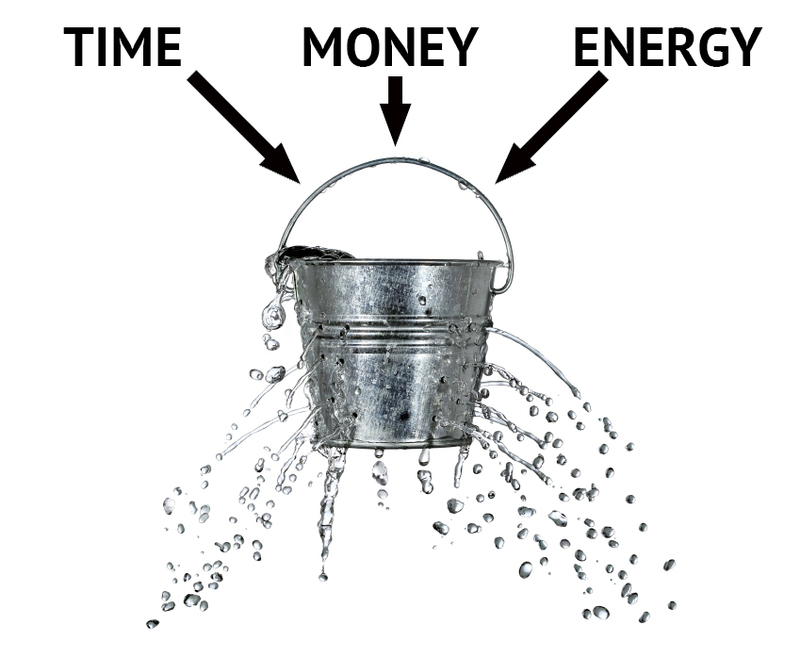 Online Store = Leaking Bucket…. How? You must be thinking why we are comparing your Ecommerce stores to a leaking bucket. Let us go ahead and see what is the relation between the two. As a marketer, you spend plenty of time and resources in filling the bucket (Ecommerce store) with water (traffic). The bucket is leaking as soon as you are filing it with water. Well this is p probably because your bucket has holes within it. It is these holes that are draining all the efforts made by you. 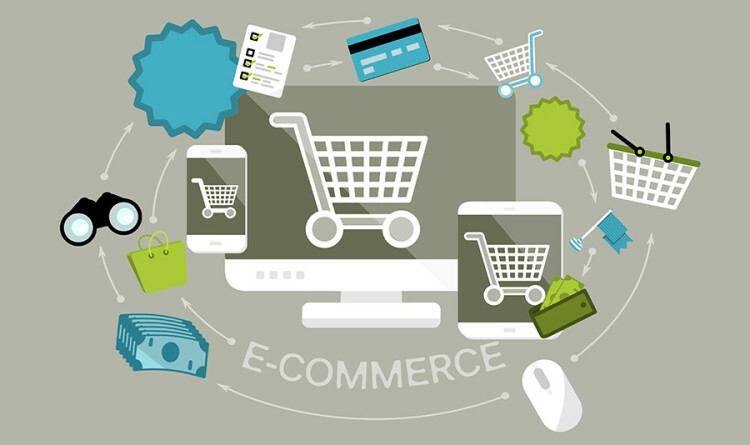 Have a look at the top Ecommerce marketing tactics that would help you cover such holes. Product Upsell – Lately, upsell has emerged as an essential marketing strategy. This strategy allows the store owners to offer the customer with some complementary products. 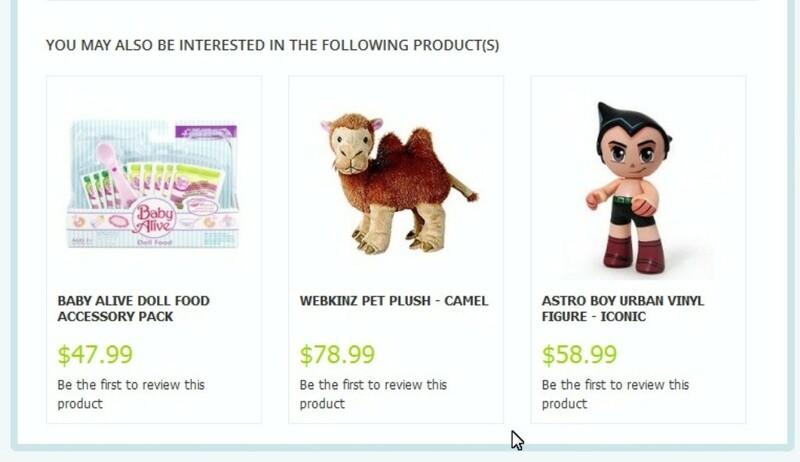 For instance, you can offer the applicant with a product that they have shown interest in previously, products that complement their last purchase or some item that they have added in the cart but from some other brand. The best part about upselling is that it helps in increasing the average order value. As per the stats from analyst at Forrester, upselling is a major factor for increasing the site revenues by 10-30% of ecommerce site revenues. 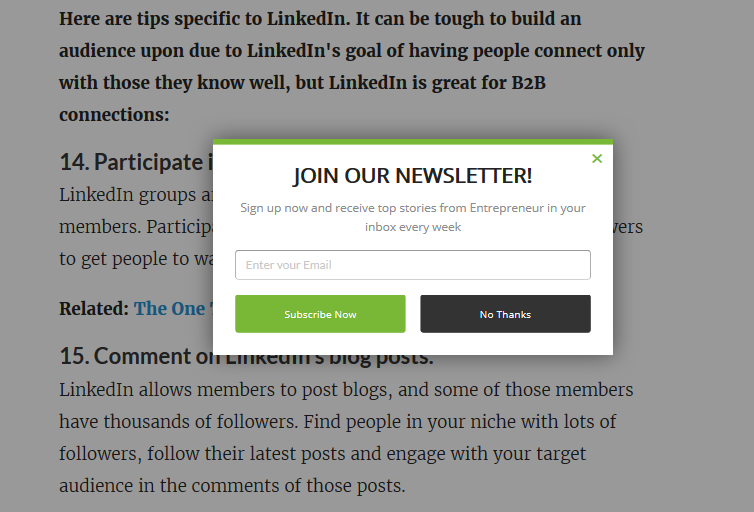 Popup for Newsletter Sign Up – When the customer shows the intent to leave the website, it is clear that they do not want to purchase anything. This is when you can display a secondary call-to-action button that offers them a last chance to complete the transaction. You can ask them to sign up for the newsletter, hence choosing to stay in touch with the brand. You can offer some additional value for money deals such as offering 10% off on newsletter sign up. There are chances for the customer to complete the transaction in the lure of availing the 10% discount you just offered. You will however, have to make sure that the popup signups have been put up smartly and do not annoy the visitors. Email for Abandoned Cart – It is quite common to witness abandoned shopping carts. Sending emails for abandoned shopping cart can help greatly in making the task easier. It has been noticed that at an average 68% of visitors abandon their carts. These are the shoppers who had enough interest in browsing the products and adding them to the cart. They manage to conclude the first step involved in checkout but somehow decide to abandon their carts at that point. This is when through abandoned cart emails you can make the customers complete their transaction. It is best to release such mails when you know that the transaction is still fresh in the customer’s minds. 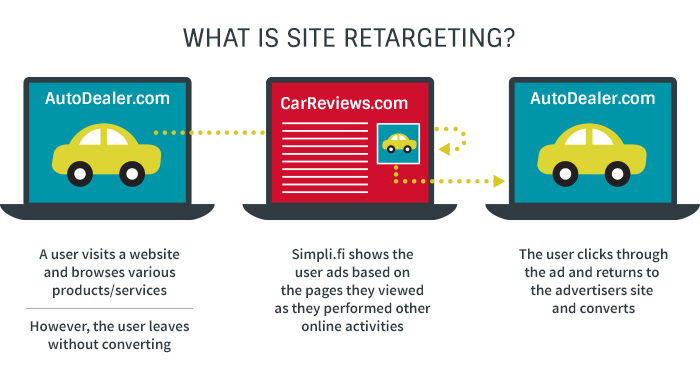 Retargeting through Adwords – Retargeting through display ads over the Google Display Ads network helps greatly in reinforcing your brand image and at the same time serves as a reminder for the visitors about the products that you are serving. You can lure the customers while offering them some deal such as 10% or 20% off on come back. What makes this practice a better option than the traditional online ads is the fact these ads focus upon the users who have shown scope for purchase. Recent surveys have shown that retargeted website visitors are 70% more likely to convert.